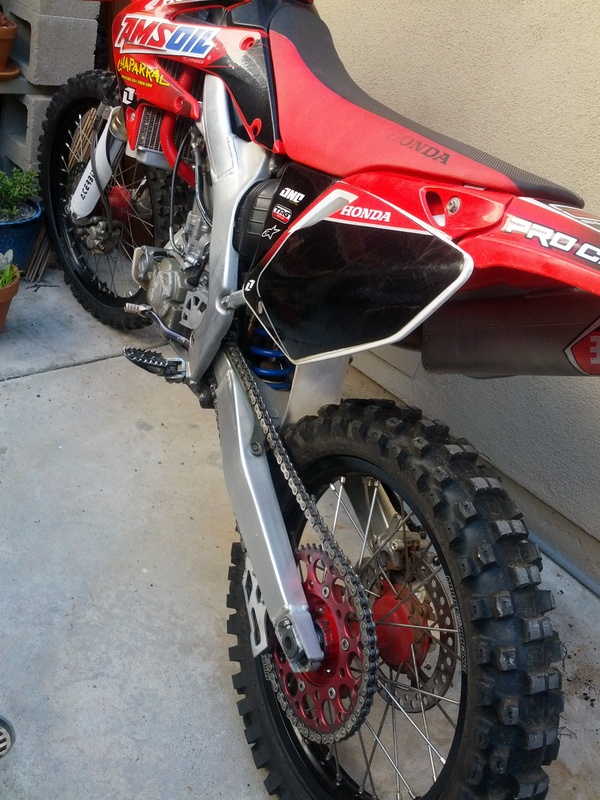 BIKE HAS BEEN SOLD !!! 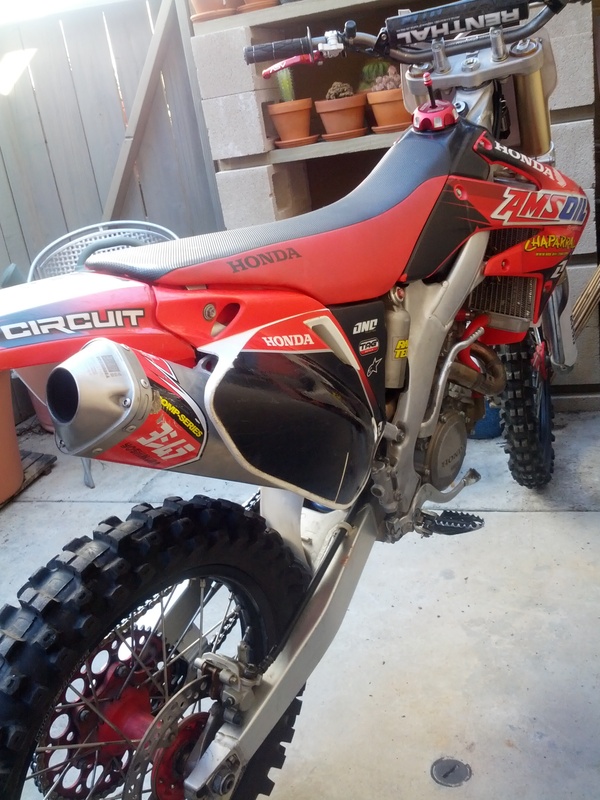 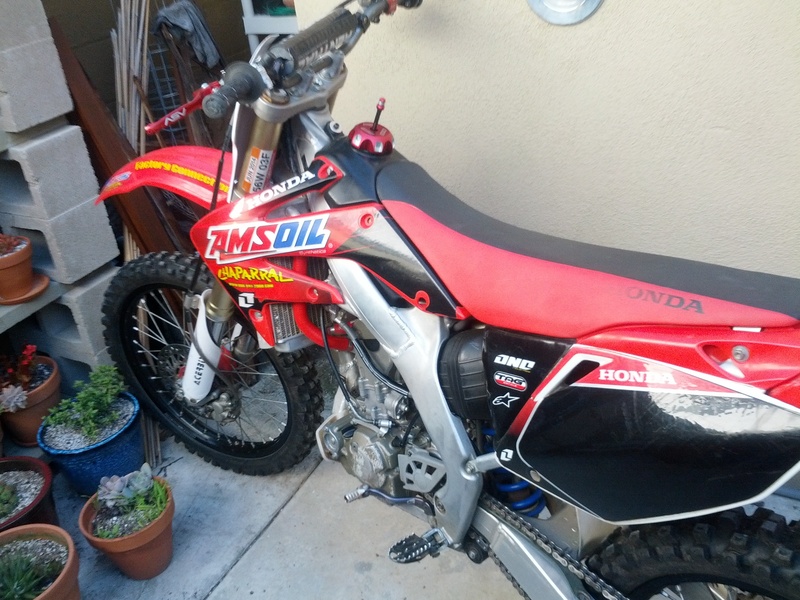 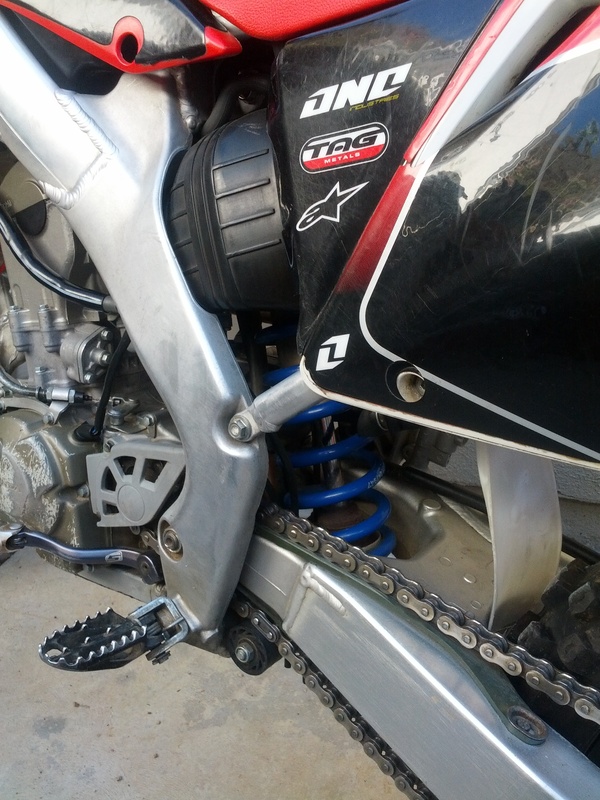 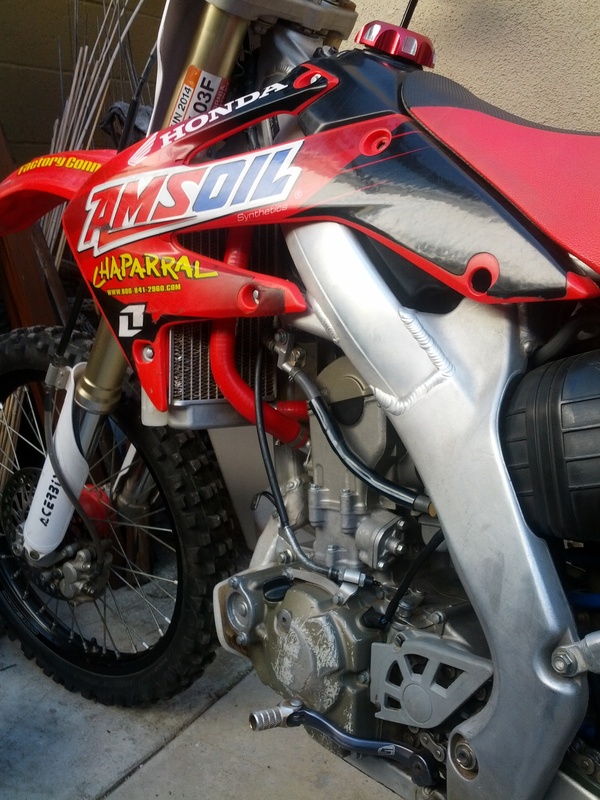 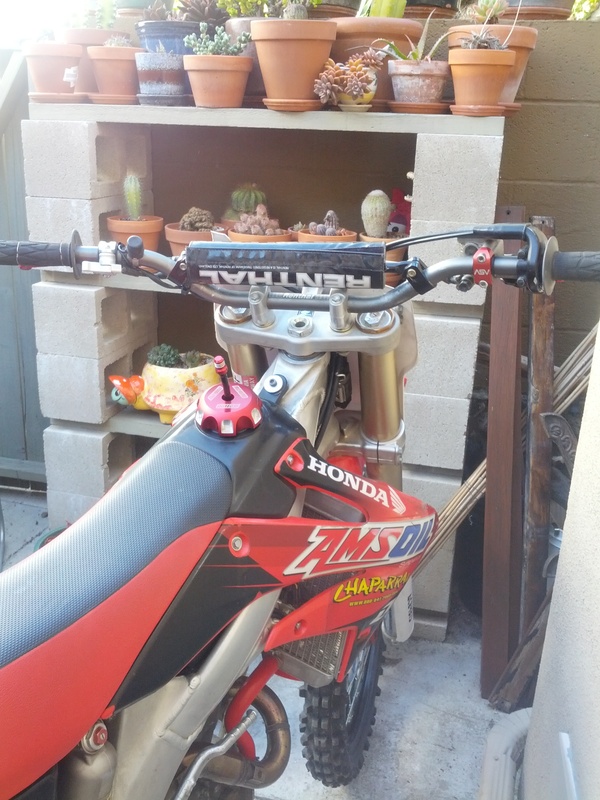 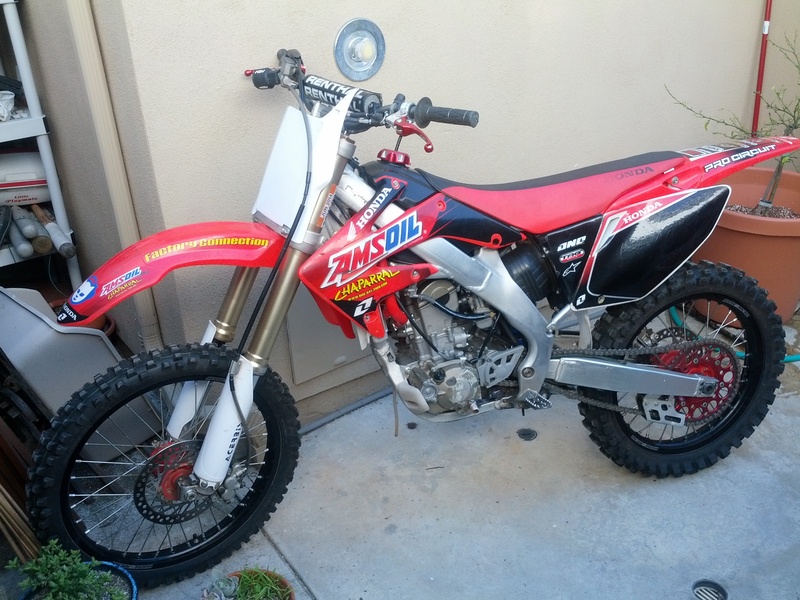 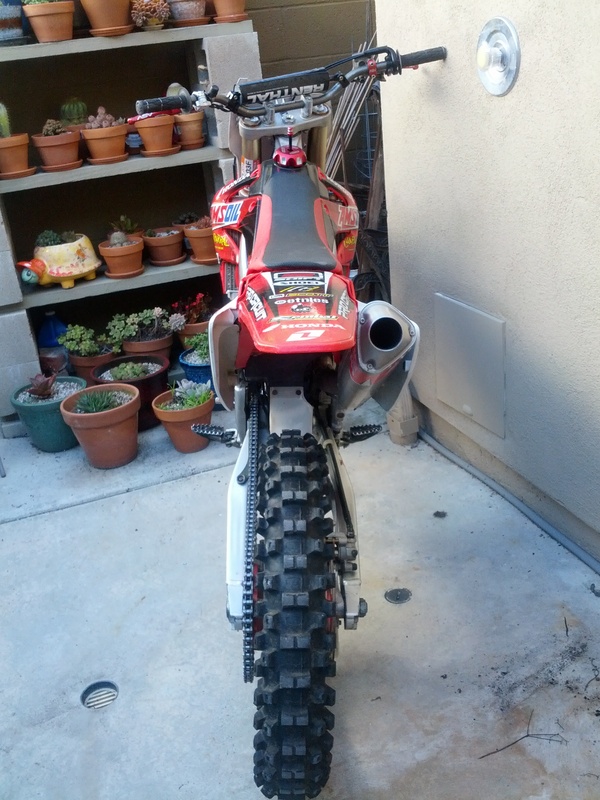 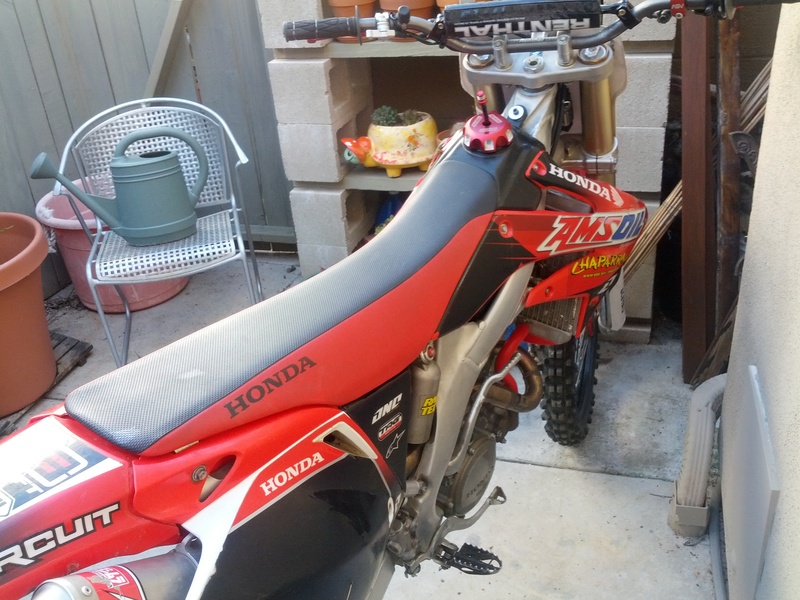 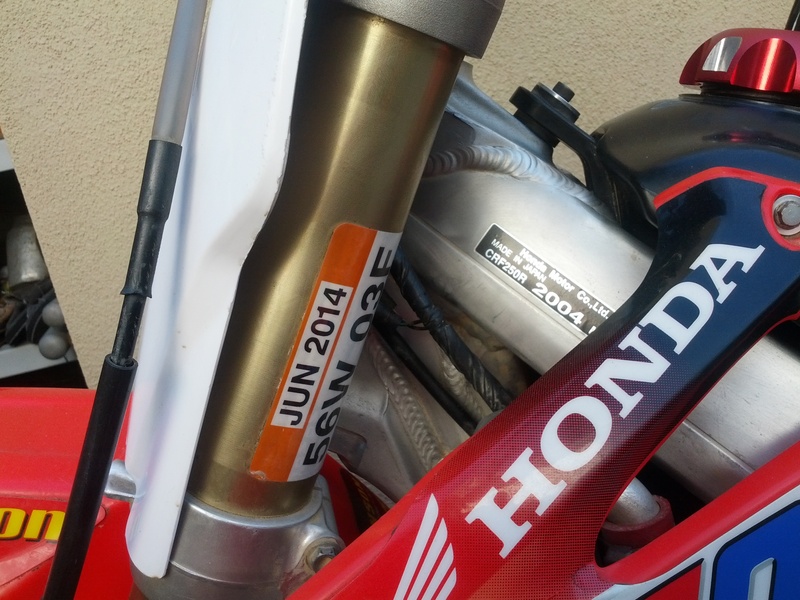 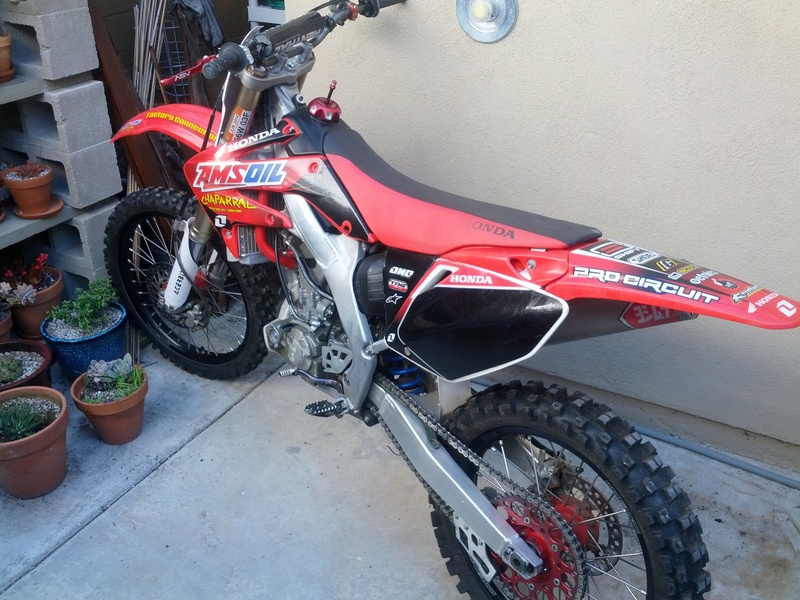 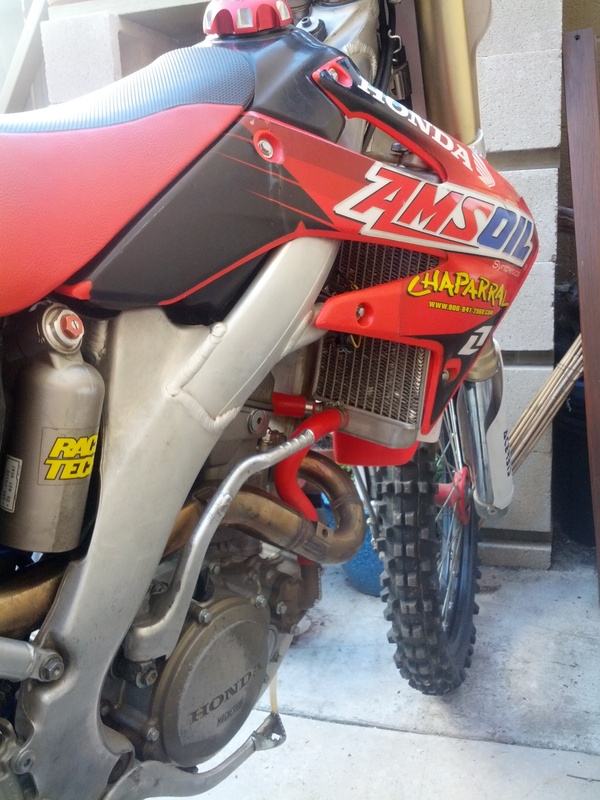 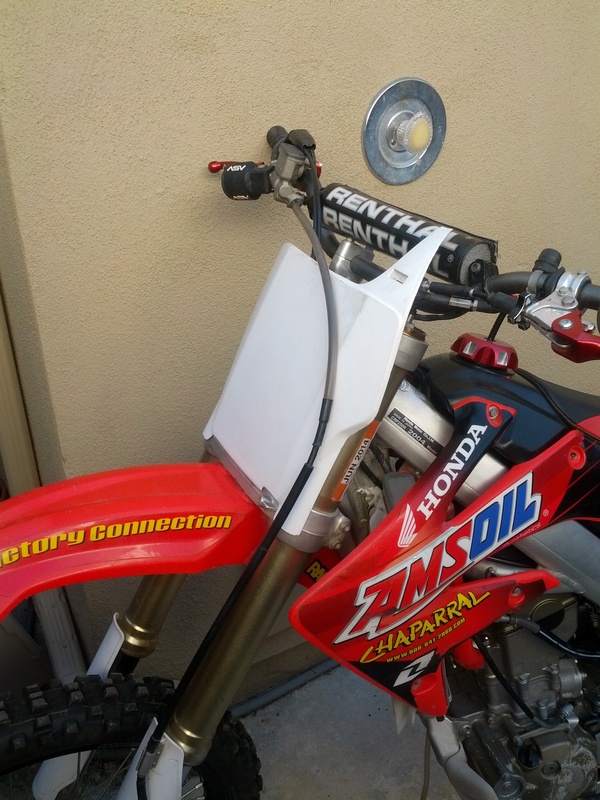 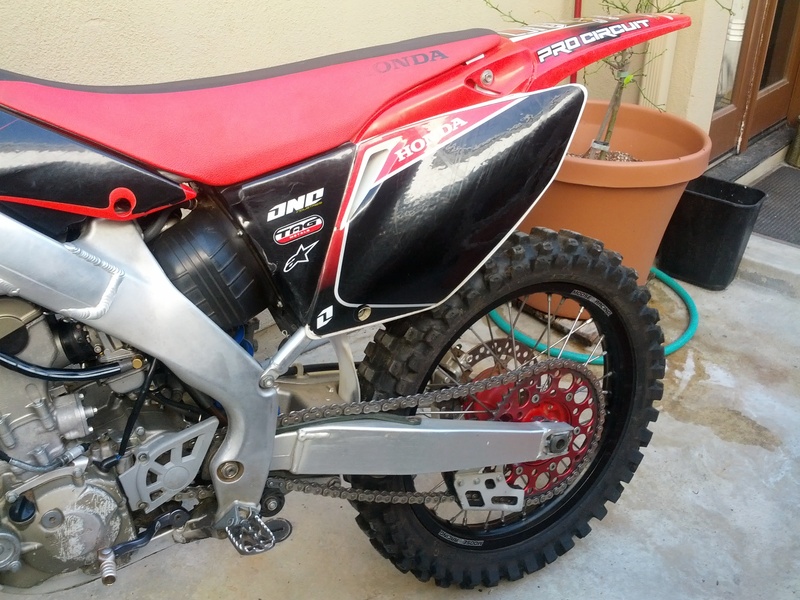 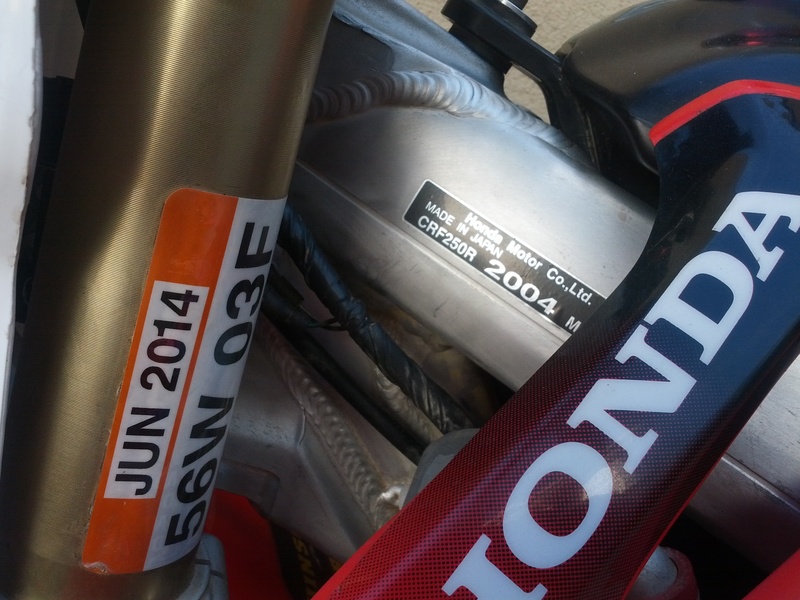 This Honda CRF250r has all the Upgrades! 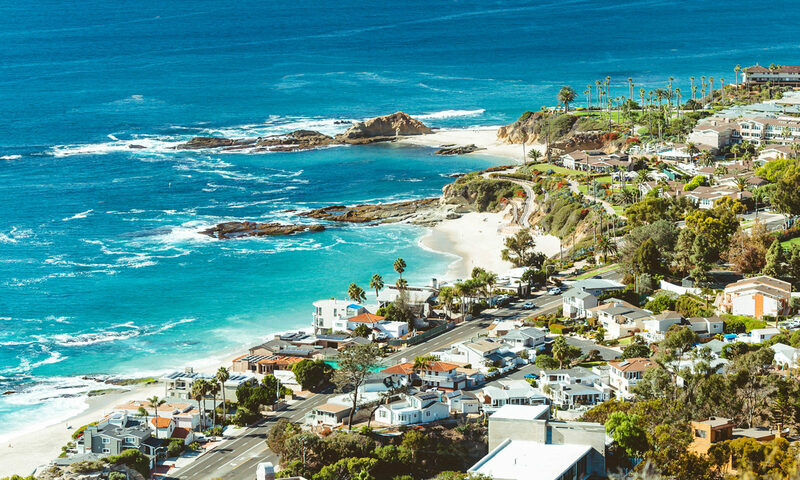 Available in Laguna Beach, CA.